*Nearly 20 of Cee Lo Green’s former team members on “The Voice” will participate in his Christmas TV special to help publicize his upcoming holiday album. Green and Carson Daly, the host of “The Voice,” spoke to reporters in advance of the battle rounds that began Monday on the singing competition. 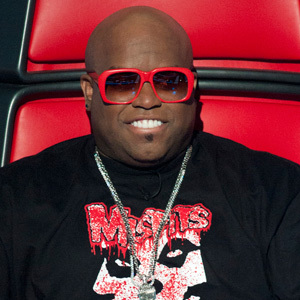 NBC banned the press from talking about or releasing any information about Monday night’s participants or repertoire, but Green was able to talk about what goes into building his team, whether it’s during the blind auditions or through the new “steal” portion of the battle rounds whereby a coach can add a disqualified singer to their team. “I think that’s the only thing that has changed is we’ve grown and we’ve evolved over a period of time,” Green said. “It is so well executed and so well-articulated. And even with the new additions that we’ve made to the system and how it runs, we even adjusted to those because they were very exciting and it kind of revitalized something that could become routine.